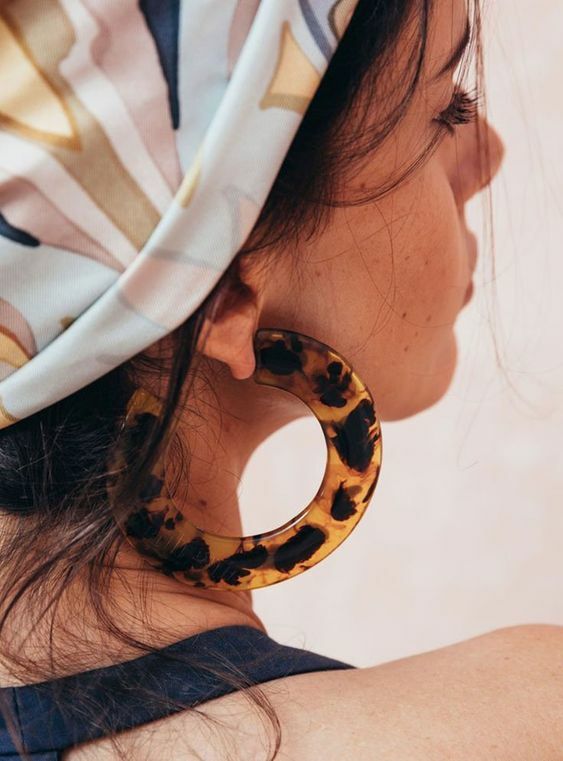 Statement earrings have been a big trend this spring and summer. 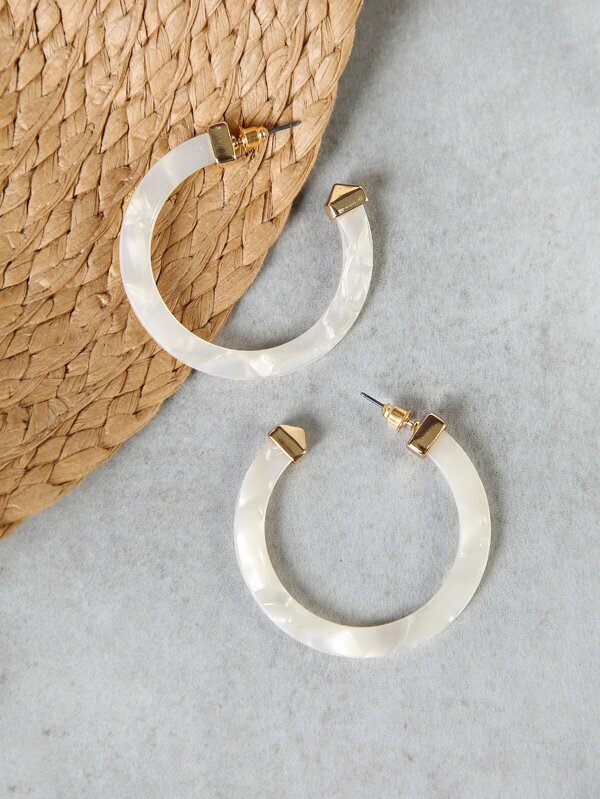 In addition to tassel earrings, these resin statement earrings have been really popular! 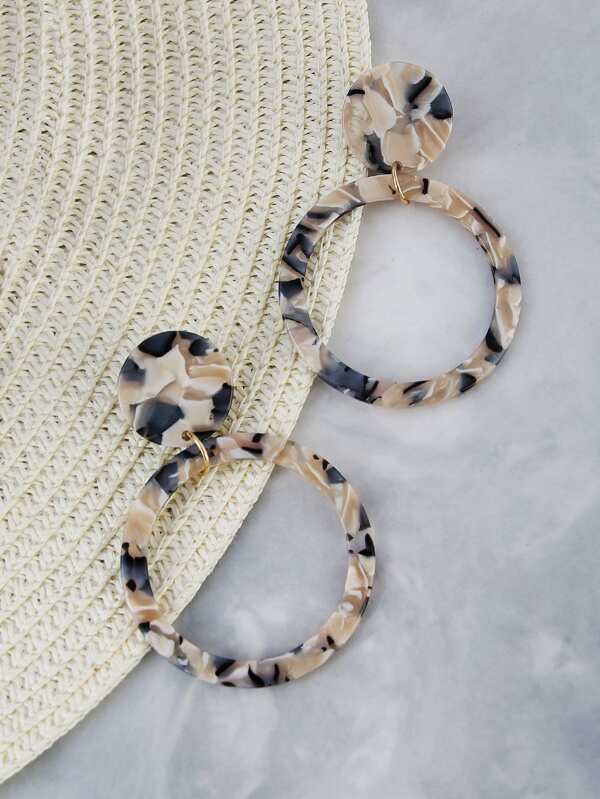 They are a fun addition to any outfit, and I love how many colors and patterns they come in. 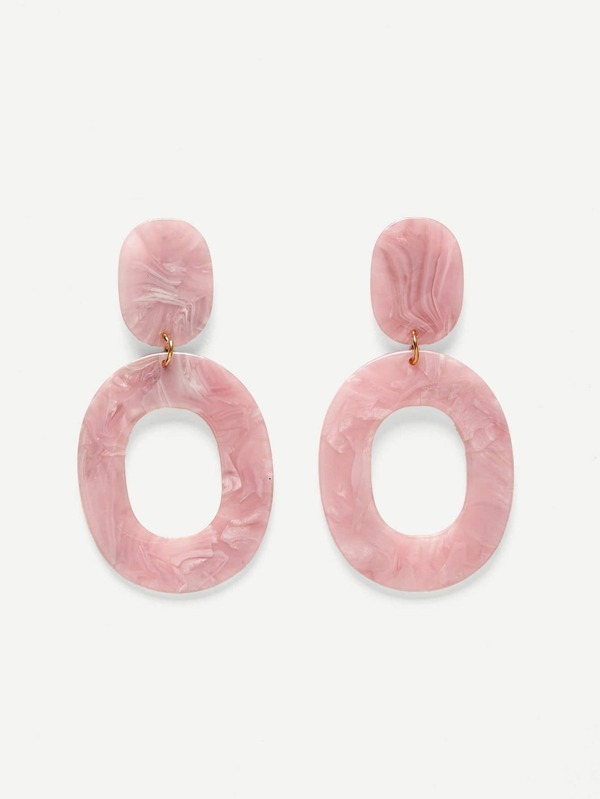 Today I wanted to share my favorites that are under $10, because there is no need to spend $50 on a pair of earrings you might only wear a few times! Are you a fan of this trend? 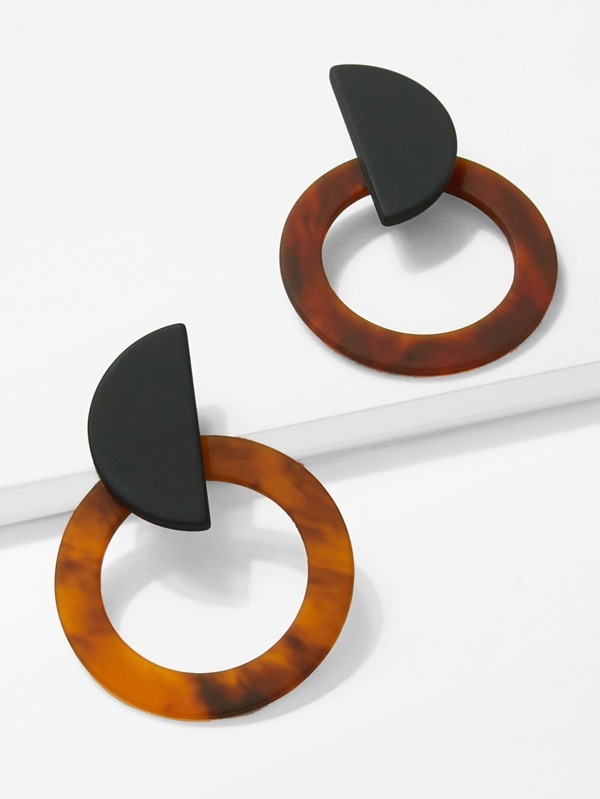 Or do you prefer simpler earrings? Let me know in the comments!